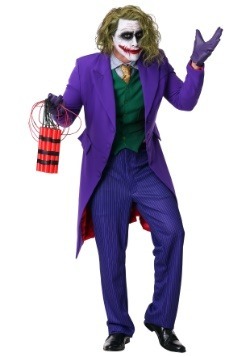 Without question, the Joker is a villain who strikes a cord with anyone. 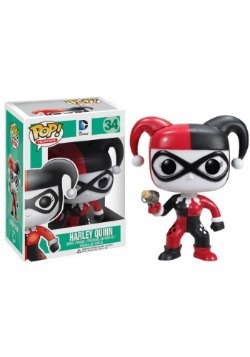 Whether you have a crazed fascination with the sadistic prankster and are willing to give up everything just to follow that Mr. J around or have had it up to your bat-ears with his crime, you know the name all too well. 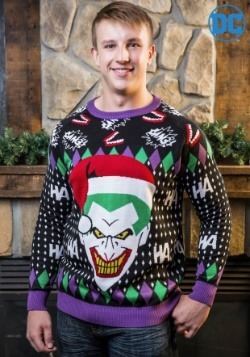 But, do you know how The Joker got those scars? Sure, he's told a few different stories, but nobody's gotten the whole truth. In fact, maybe nobody’s gotten any of it! Maybe the real story behind his iconic facial flair is pretty embarrassing, so he made up a bunch of tales to confuse everyone. Maybe he just had a terrible accident while flossing his teeth. With the crazy possibilities that exist in the DC Universe, who knows—he could simply be an alien and his mouth is just normally like that! 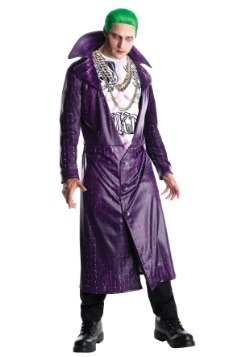 Of course, the other option is that it might all just be a ruse. 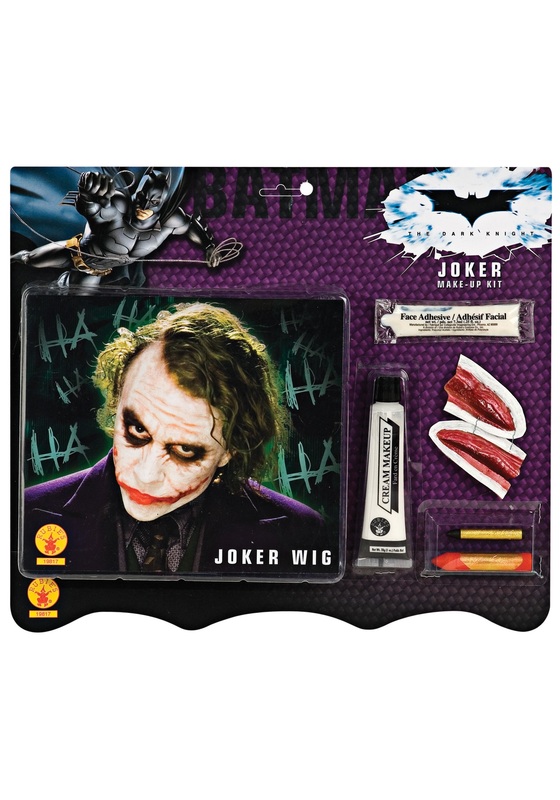 Perhaps he, in an impossible level of paradox, just got a hold of this officially licensed Joker Wig and Makeup set! We’re not really sure how chrono-displacement or extra-dimensional warping works. We generally leave that up to the R&D department, but, nobody has exploded yet… so we’re 97.3% sure that you won’t actually become the future chaotically criminal clown when you apply these prosthetic scars and the green, stingy haired wig. 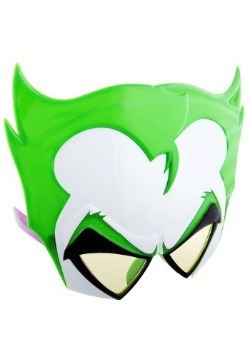 It's an essential component of your Joker costume, so don't go bat-hunting without it! 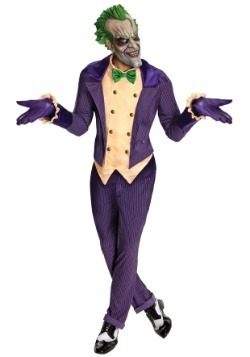 And, if anyone asks you how you got your scars, be sure to have some clever anecdotes ready to share.